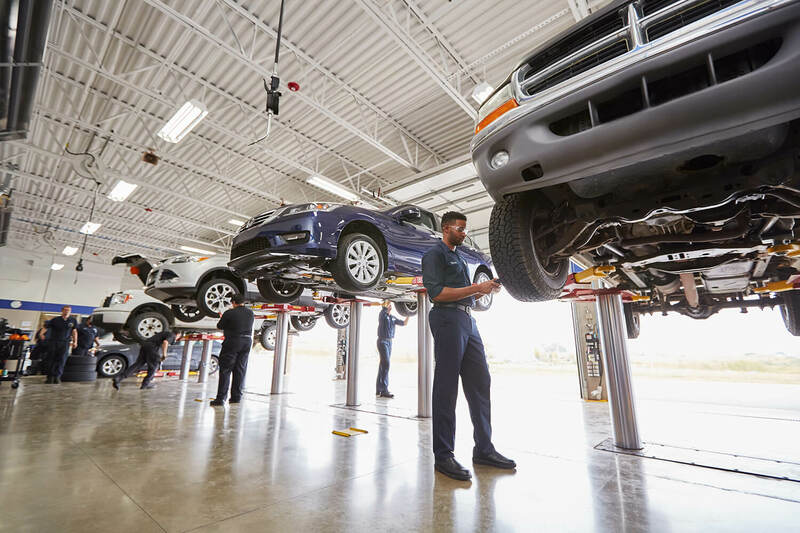 NTB of Concord, NC is your one-stop shop for fast, friendly, hassle-free car care. 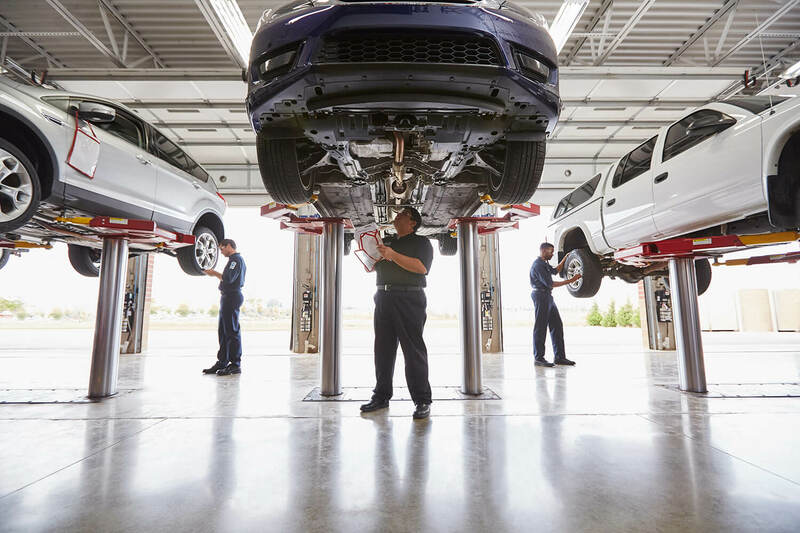 From tires and oil changes to brakes and alignments, you can trust our expert technicians to get you back on the road. 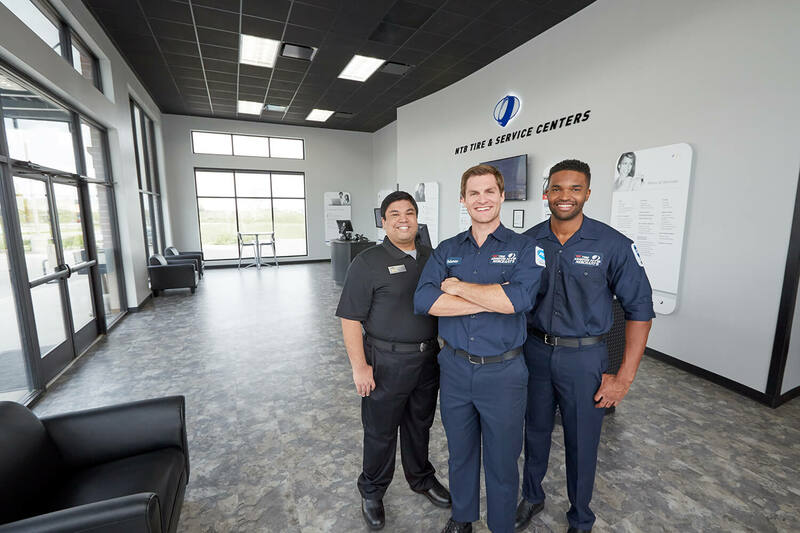 With conveniently-located stores open early, late and on Sundays, we help you fit your car maintenance and repairs into your busy schedule. 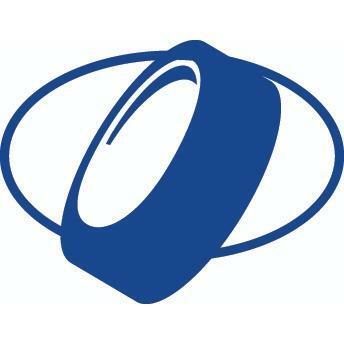 We carry the big tire brands you know like Michelin, BFGoodrich, Continental, Cooper, Goodyear, Hankook, Mickey Thompson, Nitto, Pirelli, Sumitomo, & Yokohama at the guaranteed lowest price. 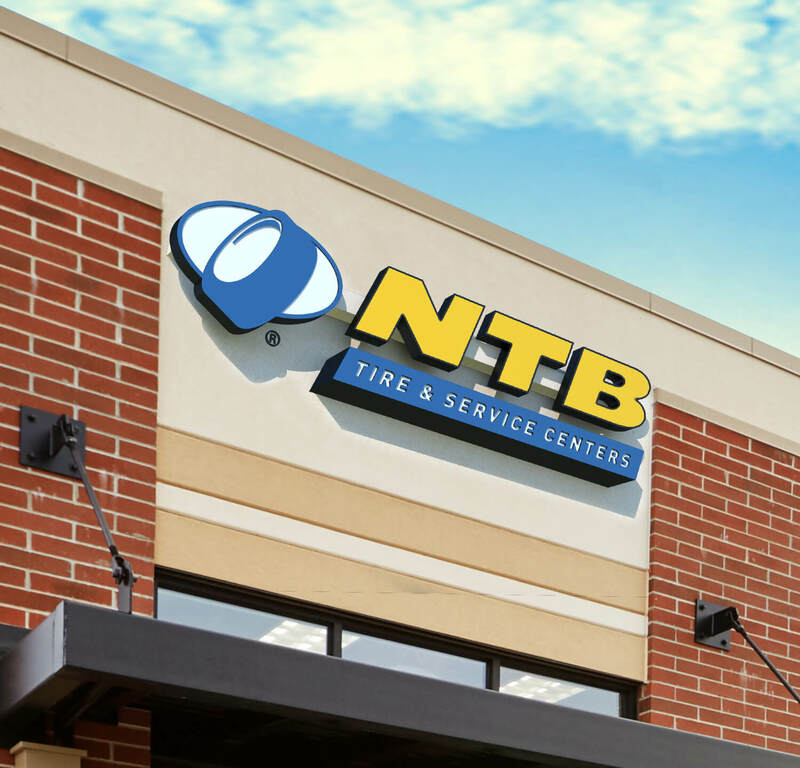 Whether you need a routine oil change or something more, NTB has you covered. 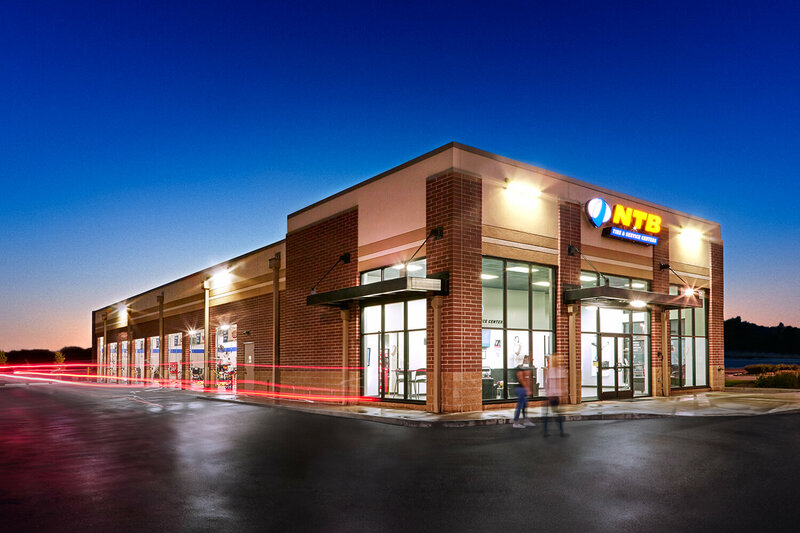 Schedule your appointment online, give us a call or stop by your local NTB today!